On last week’s NCompass Live, we talked about book to film adaptations. Is the book always better than the film? Can the film be as good as the book? You may be surprised to hear the answer can be yes! 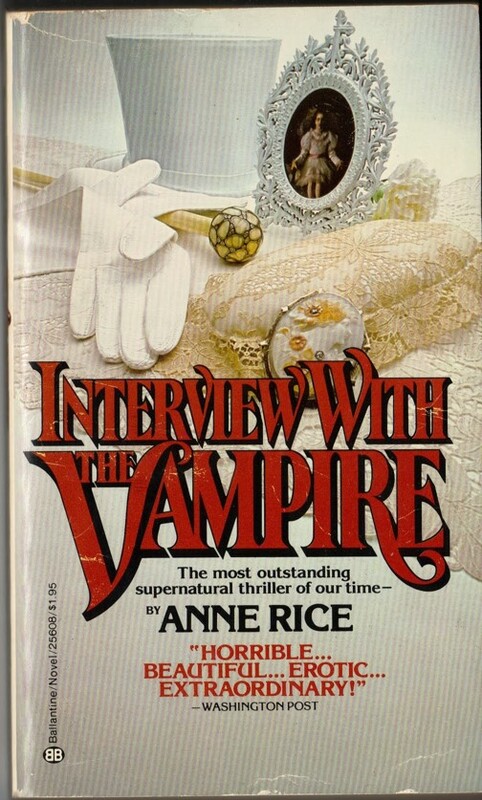 One of my personal favorite book to movie adaptations is Interview with the Vampire, by Anne Rice. I first read the novel when I was a teenager and loved it. I was immediately hooked on Anne Rice. There is an amazing depth to her story writing. The history of the characters and the worlds she creates makes you want more. I’ve read and enjoyed many of her novels since then, but being my first, the Vampire stories remain my favorites. When they first announced that they were making a movie of Interview with the Vampire, I was at first very excited. Then, when they announced that Tom Cruise would star as Lestat, like Anne Rice herself, I became very concerned. He was definitely NOT what I pictured Lestat to be. But, despite my reservations, I tend to be open minded when it comes to movies or TV shows being made of any of my favorite stories, so I tried to be optimistic. Then I saw the film, and all my fears were put to rest. It was perfect! It was exactly how I had pictured it in my mind when I read the book. Louis, Lestat, and especially Claudia had stepped out of my head and onto the screen. 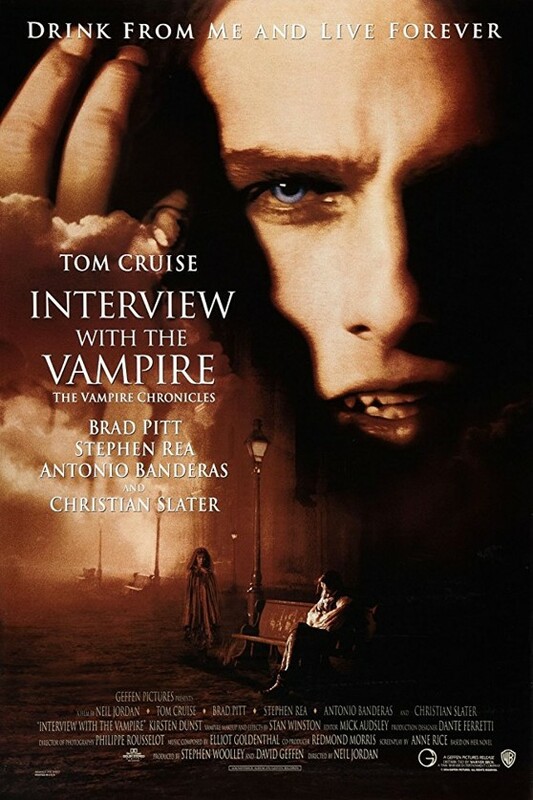 In my opinion, Interview with the Vampire is definitely one example where the movie is just as good as the book. So, if you’ve only read the book I highly recommend checking out the movie. And vice versa. If you’ve seen and enjoyed the movie, I think you will also enjoy the book. And if you decide, like me, that you want even more of Anne Rice’s stories on the screen, you’re in luck! The Vampire Chronicles, the ongoing series of Rice’s books about her vampires, is being developed into a TV series. Anne Rice and her son, Christopher (also a best-selling author) are executive producing the series, which will air on Hulu. Naturally, I have high hopes for the show. I can’t wait to see how it looks when the author herself is involved with the production. Want to watch our NLC Staff discuss book to film adaptations? Check out the archived recording of NCompass Live: Book vs. Movie: The Ultimate Showdown! This entry was posted in Books & Reading and tagged #FridayReads, Friday Reads, NCompLive. Bookmark the permalink.